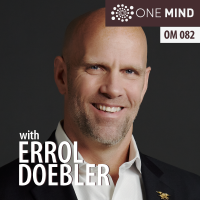 Errol Doebler is the founder of Leader 193. 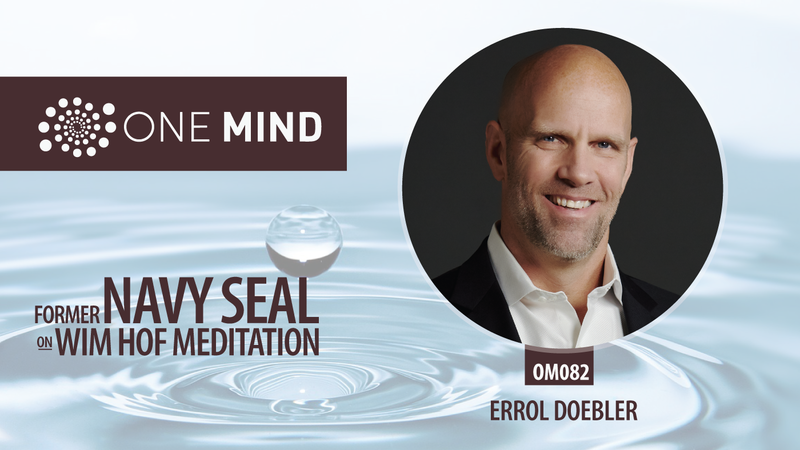 He brings passion to leadership based on his experience as a Navy SEAL Platoon Commander, FBI Special Agent and SWAT Operator, as well as his time as a leader in the private sector in New York City and Washington, DC. Errol’s diverse experience in leading combat operations, international terrorism and criminal investigations, and business transactions provides his clients with a unique, unparalleled perspective on leadership. He believes that each person has the ability to lead and inspire. Errol is committed to applying his leadership experience directly to the specific needs of his clients.